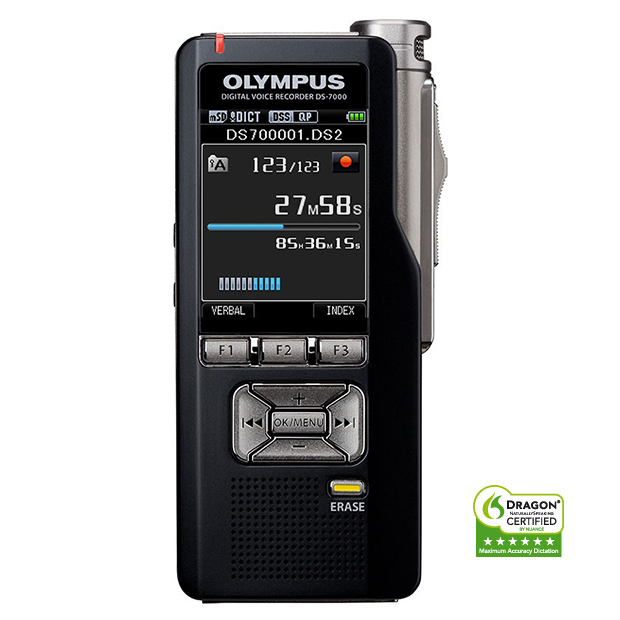 With an Olympus Professional Dictation System, Dictation is about more than just premium hardware. It’s about creating documents far quicker than before – and with far more flexibility. Record your dictation, transfer it as a digital file to your computer, then e-mail it to a transcription service – either in-house or external – or import it to a voice-recognition program. Combine that with VIP’s technical support and setup up assistance, you can be assured the you will receive the most advanced and easy-to-use dictation and document creation technology today. 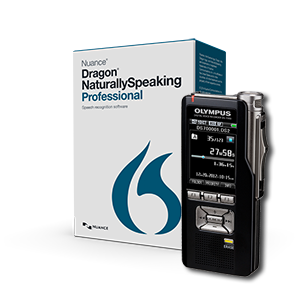 ODMS R7 has the ability to work hand in hand with the Dragon NaturallySpeaking (DNS) software. A recorded dictation file can be converted to text automatically using voice recognition software. ODMS R6 comes with a collection of voice recognition functions that have been dramatically improved and enhanced. 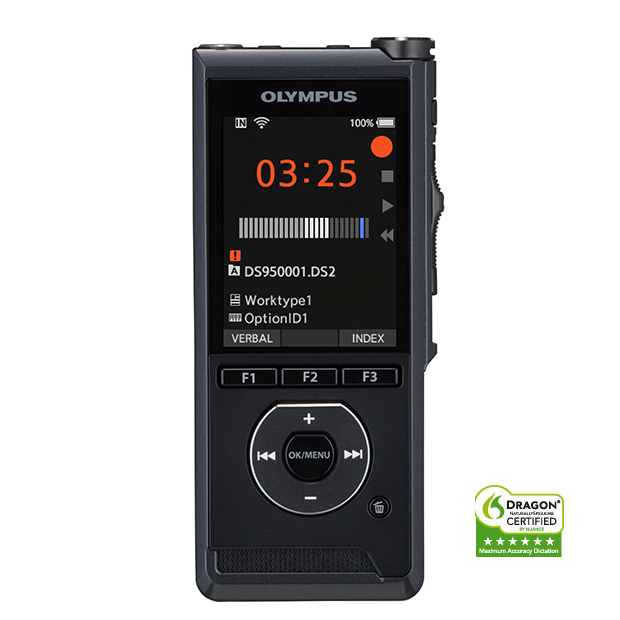 Versatile Information Products, Inc. announced today the release of the new PUMA 5 Digital Voice Recorder, the latest release of the #1 selling digital recorder for Law Enforcement. The new PUMA 5 truly revolutionizes the Audio Recorder!